Within 5 minutes you can set up the automated messaging facility within your Taxi Hub. The cost is 6p per text, but the effects above will off-set this small cost ten times over. We suggest you trial it for 3 months and a bit like the first time you buy a dishwasher, you will never go back. 1- Click on the settings areas of Taxi Hub, found on the tool bar, just click on the icon and you will be taken to the settings screen. 3- Read the 4 available texts which you can instruct Taxi Hub to send automatically to your customers. Tick the ones you want to send, you can send 1 or all 4, however the 4th text is sent manually by drivers using their driver app to tell customers (inside a pub for example) that they are waiting outside. So the first 3 texts are all sent automatically according to the specifications outlined above each text, and the details of each individual job are imported into the area you can see in brackets within each text. 4- Complete the box at the bottom with your company name, or the name which will be the signature on each text. 5- You now need to buy text credits by clicking on the “Buy credits” tab in the top right of the screen, simply complete your card details in the pop up areas as instructed after clicking “Buy credits” You could start with maybe £10 of credit, but we strongly suggest you tick the “auto top up” facility so that you don’t have to keep manually adding credit. 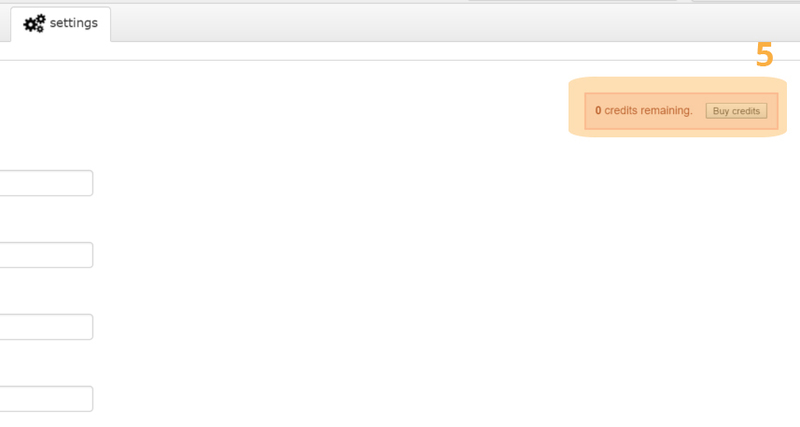 6- You can now send yourself a text message using the test message facility at the bottom of the screen. That’s it, from now on, all customers that have a mobile number entered into the system will be sent the text messages you have ticked to go out at the intervals shown. You can change which messages you send at any time, and if you don’t want to send some customers texts, then in the job entry screen you can simply untick the tick box next to the mobile number entry area and then no texts will be sent to that customer. Congratulations, your customer service has just dramatically improved and you’ve spent just 5 minutes and probably 12 pence per customer (or your currency equivalent) which is the average company spend on texts. Next week we will send you the next tutorial. We do hope you are loving Taxi Hub, if not, or if you need some further guidance, please note the instant chat function within your Taxi Hub, or from our website, or go to the support area where we have FAQ’s, support videos and more. Thats good to know of the changes. We just wanted to know whether you could include bids section as well like if their is no driver available than job which are not assigned will come on driver app and if any1 interested they can simply take it from app. Also, would you be able to add something like rate your journey which is.directly connected to website or google. In regard to a rating system can you expand a little more on how you see this working. What happens if a customer replies to the text? HI – nothing, the texts system only works one way. Can you send the car reg, drivers name and phone number on the sms system? 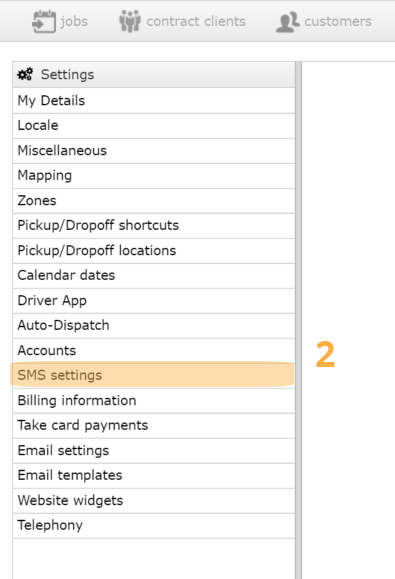 You can in the SMS area in settings you can amend the messages that are sent using a selection of pre-configured variables.